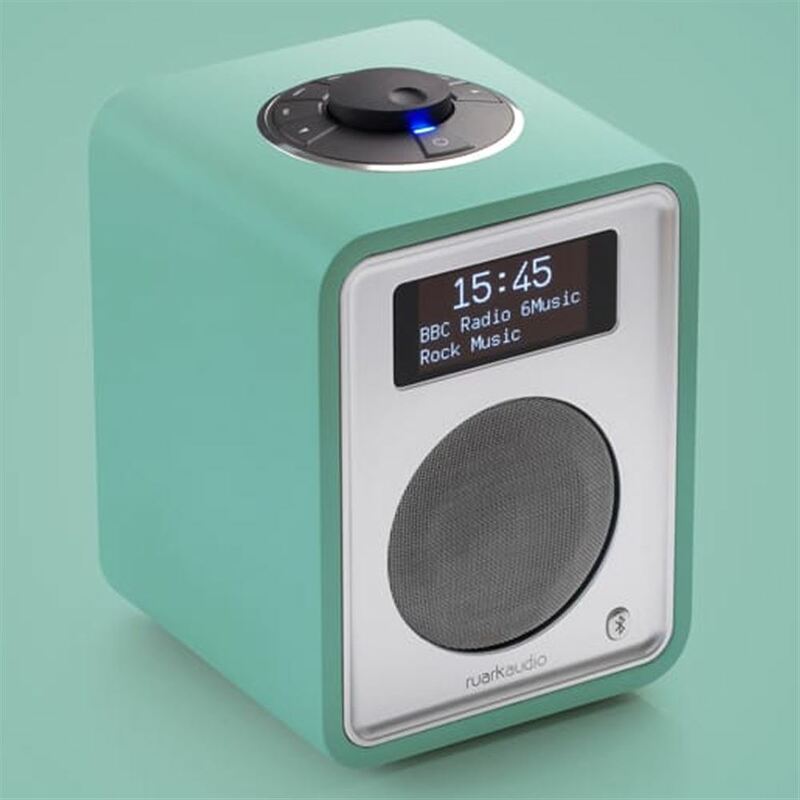 In the first of our Great Gifts series, here’s a gorgeous wireless radio/streamer/speaker perfect for small rooms. 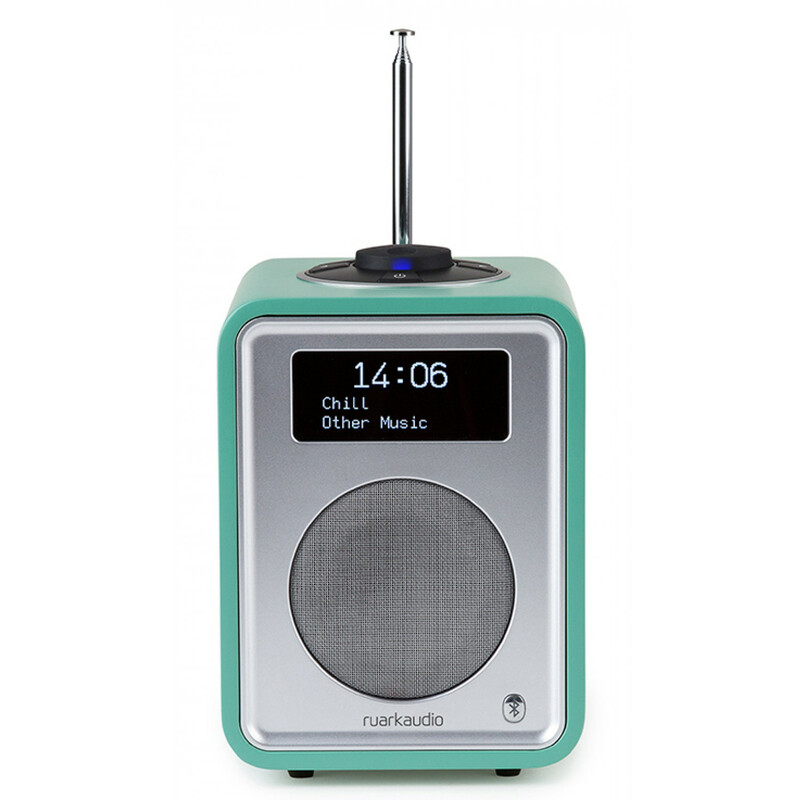 The limited edition Sea Green R1 radio and music streamer has been unleashed in New Zealand just in time for Christmas. The iconic R1 radio boasts a sophisticated new finish that adds a vibrant, fresh feel to any bedside table or kitchen worktop. 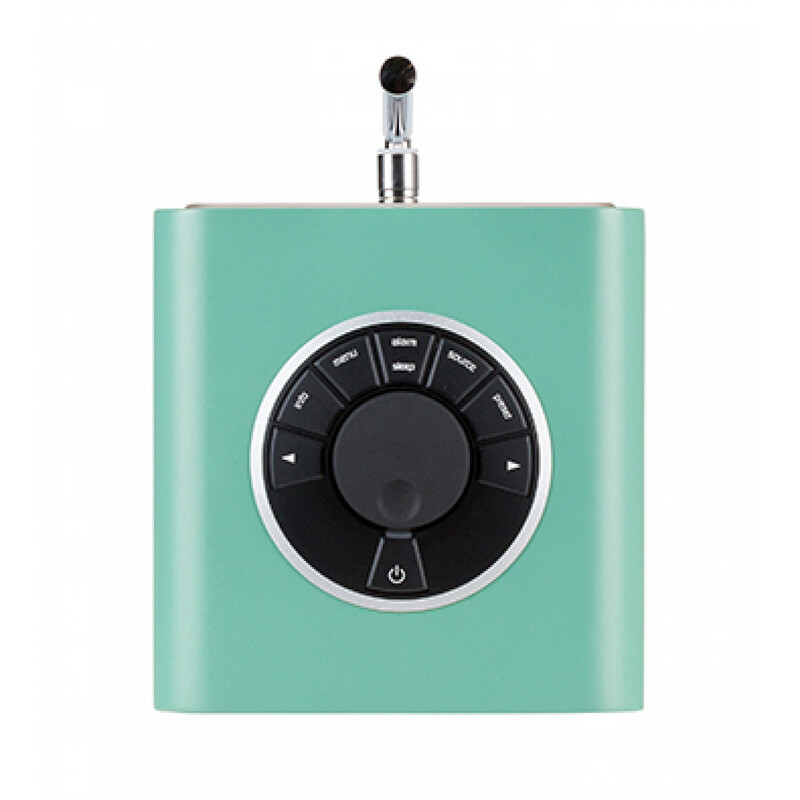 The limited edition Sea Green R1 has a quality Bluetooth receiver built-in, making it easy to stream internet radio and other services, such as Spotify, straight from your computer or smartphone. The R1 is clever too, remembering up to seven previous Bluetooth connections, and allowing users to conveniently switch between them. Most importantly, despite the diminutive dimensions, the R1 is a great-sounding speaker. After all, Ruark spent years as dedicated designers of hi-fidelity loudspeakers. The Sea Green R1 is crafted from select materials that provide the best sound quality, combining natural wood with human-made materials. The R1 also features a headphone socket, USB power port, auxiliary input, 20 radio station presets, a high contrast OLED display, and comprehensive dual alarms. The limited edition Sea Green is available for a short time only from select dealers for $499.